If you need removals South west London with a van hire or just a driver with a van that can also help you with loading and unloading all the items for you then. Or if you have a big house removal that requires domestic & commercial removals, loading and unloading all your household items and furniture, then hire removals South west London. Man & van !!!!! 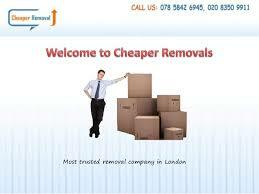 cheap removals, furniture delivery !!!! Man with van mitcham ltd.